Metairie Printing Services | Customized Printing | New Orleans | Printing Solutions | H&H Printing Service, Inc.
Printing techniques and technologies continue to evolve and continue to get better. We strive to do the same. 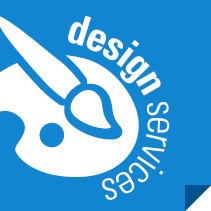 All of our printing services are based on skills that are continuously sharpened and redefined. We are passionate about our work and excited about advancements. Our team members are trained to take projects to the next level and are encouraged to stay hungry for knowledge, keep an open mind to new techniques, provide work that sharpens our skills and highlight your business in the best way possible. 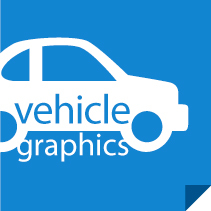 Create your image and highlight your company’s unique brand. Mail Service in New Orleans. 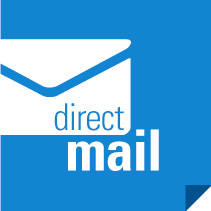 We design it, print it, prepare it for mailing, apply postage, and drop it at the post office for you. We’re Your Mailing Easy Button! We have been a printing service in New Orleans for 48 years. 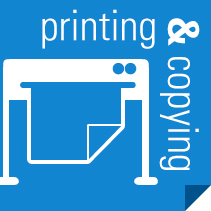 Printing is what we do. Contact us now for an estimate. 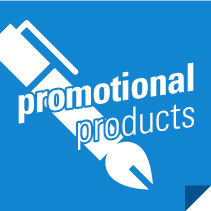 We can put your logo on any kind of promotional product in New Orleans. Custom Pens. Custom Coffee Mugs. Custom Tote bags. Custom note pads. You name it! 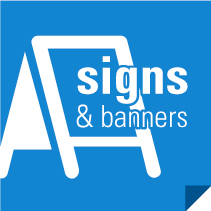 We Print Banners in New Orleans and Metairie. Fast Service. Delivery Available. Custom Vinyl Banners. Window Graphics. Outdoor signs. Posters and more! We wrap cars in New Orleans or Metaire. It’s your car, don’t trust it to just anyone. We have some of the best installers in the city. You don’t want to be an experiment for a new installer. Call us!